If you are new to this series please read this first in order to understand what I am trying to do. In a nutshell, I am trying to help raise the profile of our industry and help our fellow HR and Recruiting people teach and learn. If you truly are trying to help all our industry then why don’t we all start some meetups to help people? Not just meetups for recruiters and HR folk to get better, though a place where potentially a young start-up that cannot afford to hire an internal recruiter or pay agencies fees can also learn from us. I put my money (yes it costs to start a meetup) where my mouth is and have started the Wellington Recruitment Meetup. If you are in Wellington or come to Welly then you should jump in and join, i am going to organise events and stuff soon. Some jump in and join, even better though, I am looking speakers and also for some more people to help me organise and maintain it the site. Some sponsors would be great too. Sponsors can provide venue, beer, wine and food for our meetups and you can plug your business. Contact me for details of helping run or to sponsor. But back to my list of amazeballs HR and Recruiting peeps in APAC….. So, onto #18 on my list, the #Getin yelling while fist pumping guy that is Mark Sumner. I have known Mark for a few years now and can tell you he is definitely one of the good guys of our industry. I have always enjoyed a beer a few beers with Mark and shooting the breeze about our industry. Unless you are hiding under a rock you will know that he and fellow fist pumper Matt Pontin have recently started the company #Getin and if you have not seen it, go and check it out now…. 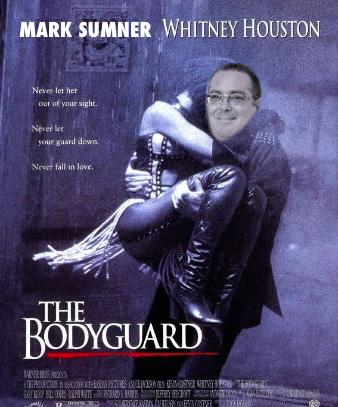 Mark, what do you do in the HR/Recruiting scene? I’m coming up to almost 2 decades spent in the Recruitment industry having worked for both agency and in-house recruitment teams spanning the UK, Australia and New Zealand. Looking at the grey hair sprouting across my temples I’d say I’m a seasoned Recruiter, Talent Sourcer and social media scholar who tweets, shares, checks in, blogs and generally spends my life having fun on the small screen. The only time I’m not tweeting is when I have a fishing rod in my hand. I’ve recently, formed a partnership with Matt Pontin and we have launched a new cool start-up called #Getin which is all about helping businesses celebrate those fist pumping moments of success – when you punch the air with joy. A few things we offer are current state analysis of how businesses attract talent and customers, then we work to recommend improvements across People, Process, Technology and ROI. We also provide training and consulting on how best to use social media for attracting customers and talent, helping business with employer branding or social media campaigns and recruitment training for both Recruiters and hiring managers. It’s almost a cliche now I guess but I really did fall into recruitment. Having spent 3 months travelling and skiing around Europe I returned to London and when being interviewed by an agency for roles they offered me a role with them as their Candidate Assistant, which really meant post boy and all things admin supporting their recruitment teams. Looking for more of a challenge I presented a business proposal to the COO and ended up doing 2 trips to South Africa sourcing qualified Chartered Accountants to work in London. 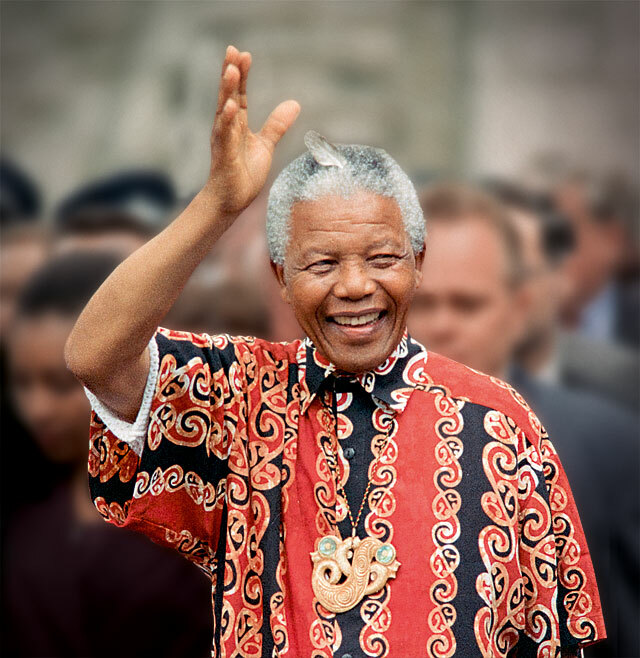 Things must have gone well, or maybe the Braai’s and Beers in South Africa with the COO were appreciated, as I went on to lead the Candidate Management team a few years later, sourcing candidates globally to come and work in London. I’m a pretty open book (see previous mention of living my life on the small screen) but one of my first jobs in London was as a Security / Bodyguard at a 5 star hotel where I got to meet all sorts of movie and pop stars from Madonna to Denzel Washington plus a few Princes from a large oil producing nation. Bill Boorman– the effervescence in which Bill delivers a talk and his knowledge of all things digital and social that relate to recruitment! 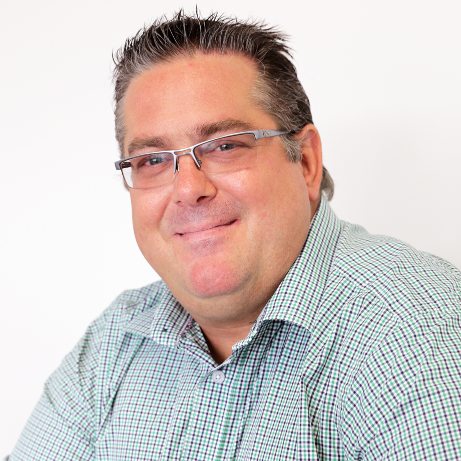 Matt Pontin – I worked under Matt in my previous role and am now lucky enough to have him as a business partner. One of the most inspirational leaders I have worked with I’m not sure Matt ever sleeps as his ideas log would rival any good thesis going around! Kirsti Grant – Kirsti was one of the first people I met when I moved to NZ in 2010 and her wit, knowledge and “just do it” attitude really made me sit up and take notice and I still learn from her today. Her drive and magnetic personality have seen her now leading one of the most awesome talent functions globally at Vend. Andy Headworth –Andy made the wise decision to come and speak at a conference her in NZ a few years back and his presentation and then conversation over a few beers afterwards really got me thinking about the whole social ecosystem and how we use it for recruitment on a global scale. Paul Jacobs– Paul was probably the second person I met as a “business contact” here in NZ and his “out there” personality and ideas, not just around recruitment but gaming etc. have continued to inspire me to think outside the box. The Rice Consulting crew– Jon Rice and Sean Walters have always told it like it is, pushed the boundaries and have never been afraid to back themselves. They are the epitome of where professional relationships turn into friendships and inspired me to tell it like it is. The Whiteboard blog is something I look forward to reading each and every Friday. That’s a tough one but the likes of Atlassian, Vend, Rackspace, Adidas and Pepsi have been pretty awesome with their approach to talent and getting their brand out into the market through their employees and awesome social campaigns. 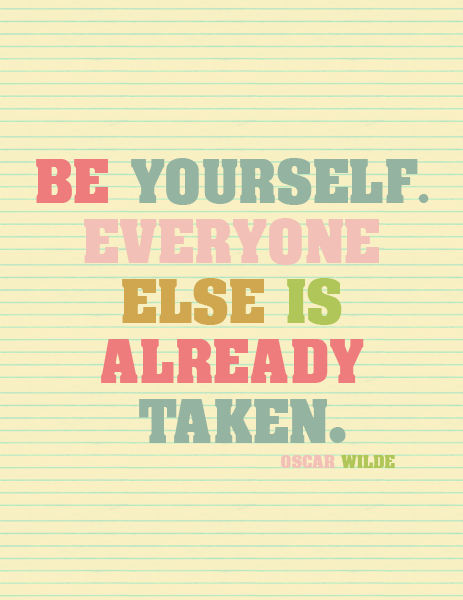 “Be yourself, everyone else is taken” – pretty sure that’s how the quote goes. I think Recruiters need to remember that they don’t just represent the brand they work for but their own personal brand is what potential clients are drawn to when looking to partner with Recruiters. It is imperative Recruiters manage their online personal brands to maximise potential and draw clients to them. I love a good biography but find it hard to go past one of my favourite authors of all time and am currently reading Wilbur Smith’s “Desert God”. Working with people, for me, is as fascinating as it gets. HR and Recruiting is the ultimate form of “people watching” and we get to impact people’s lives. It also seems that HR /Recruiting is leading the way in the use of digital, tech and social which is phenomenal to see! Also all of the Vend and Fletcher Building crew and, and, and …. as I said I think there some awesome people on here! Maybe The Wellington Recruitment meetup can get you to come and share some wisdom at one our events one day.